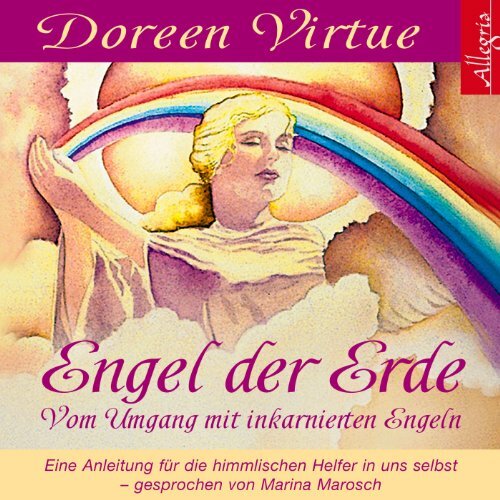 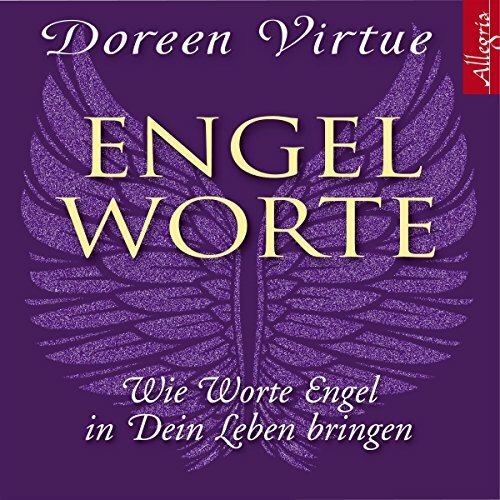 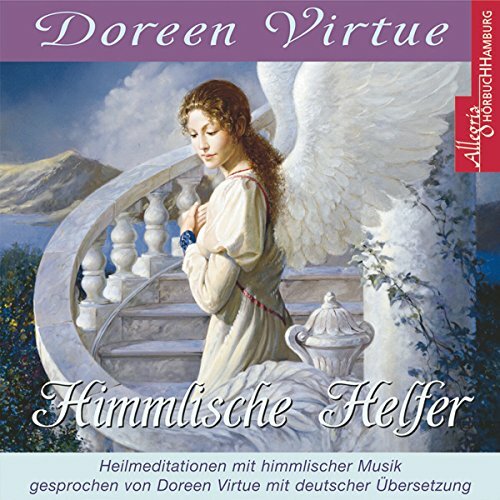 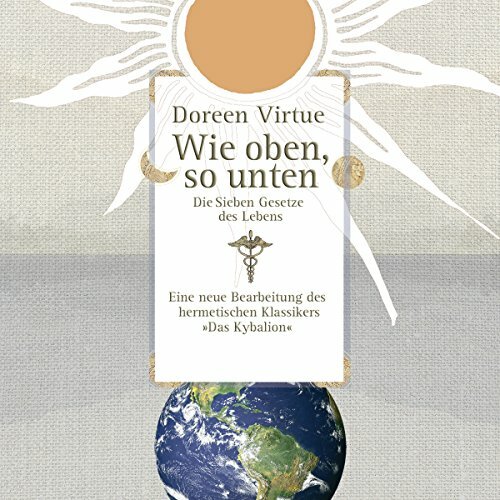 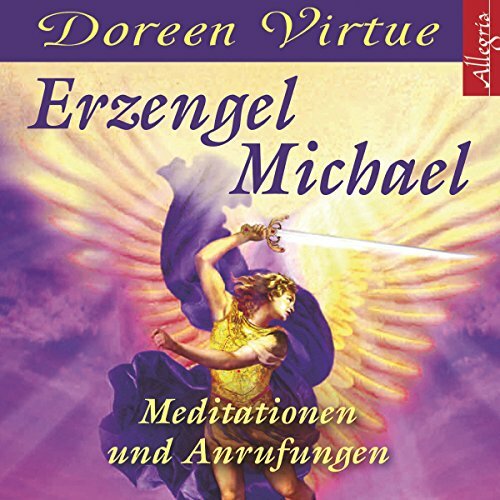 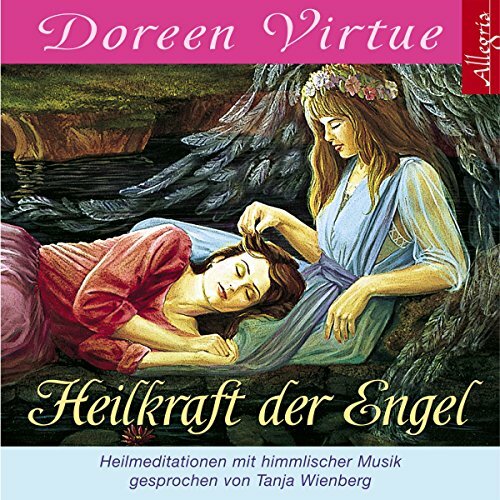 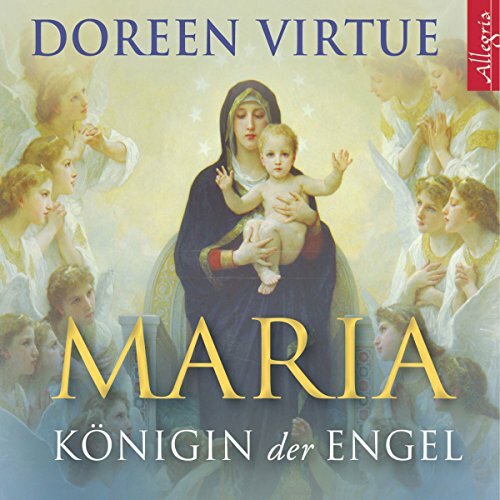 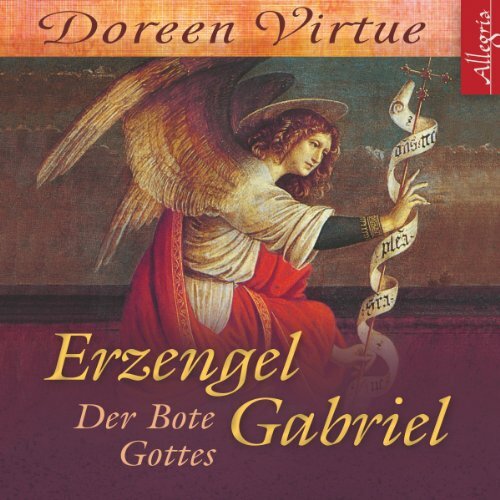 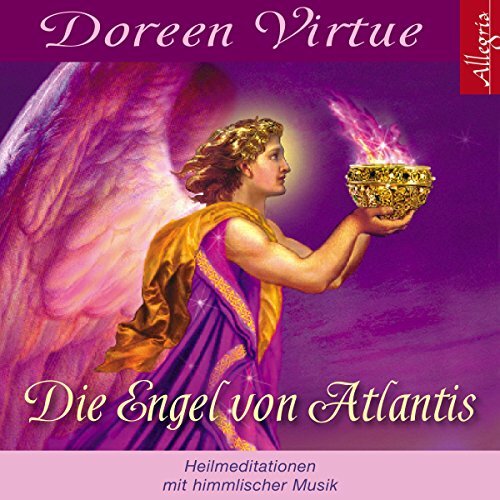 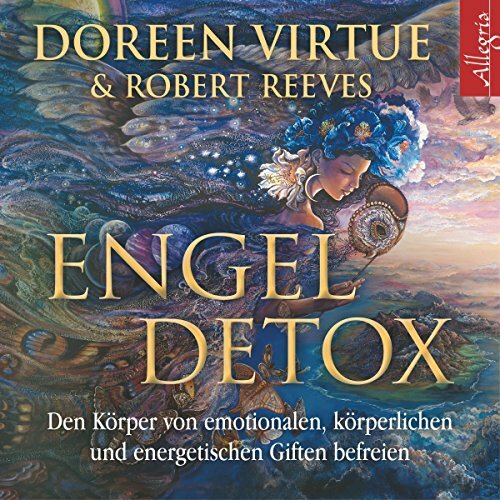 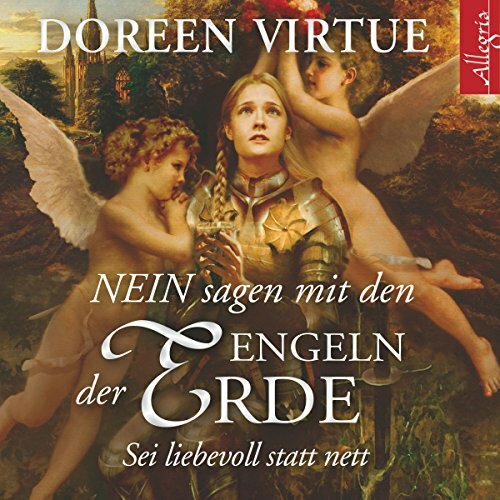 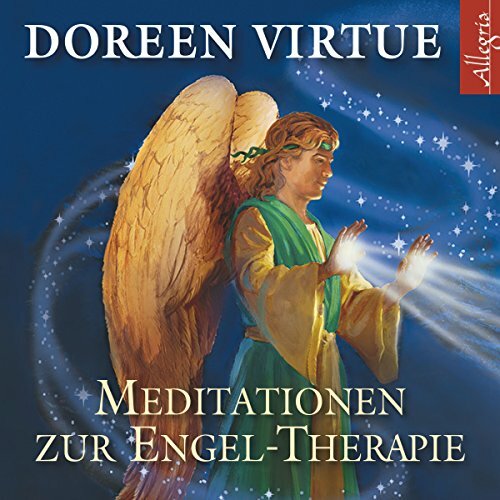 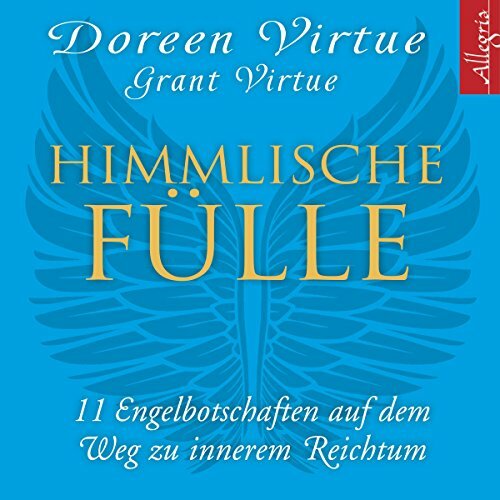 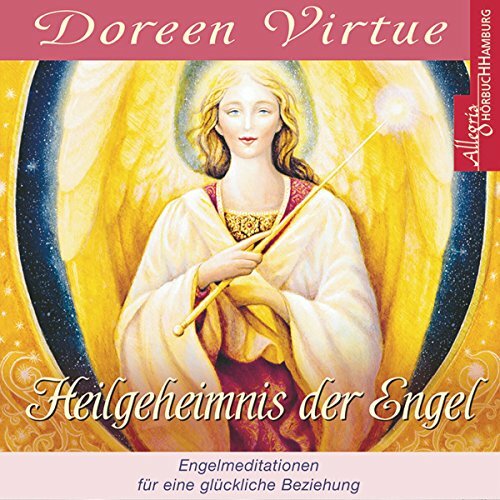 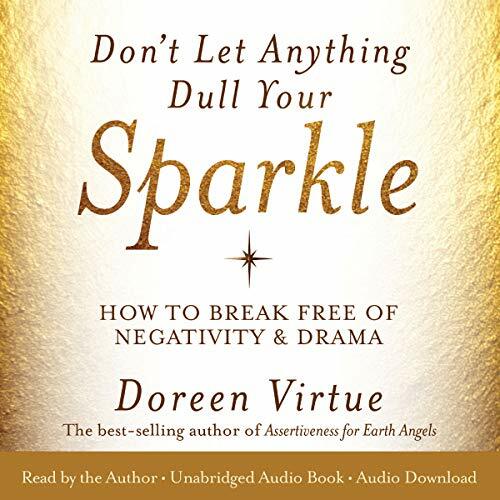 Zeige Ergebnisse von "Doreen Virtue"
Since the 1970s, parents and schoolteachers have noticed that children are becoming increasingly more sensitive, aware, and psychic. 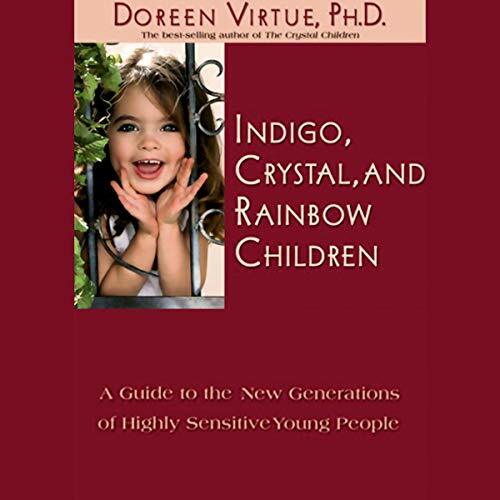 The first generation of the new children are Indigos, followed in the 1990s by the Crystal Children. 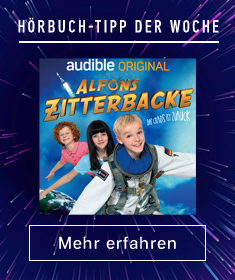 Now, the new Rainbow Children are starting to emerge. 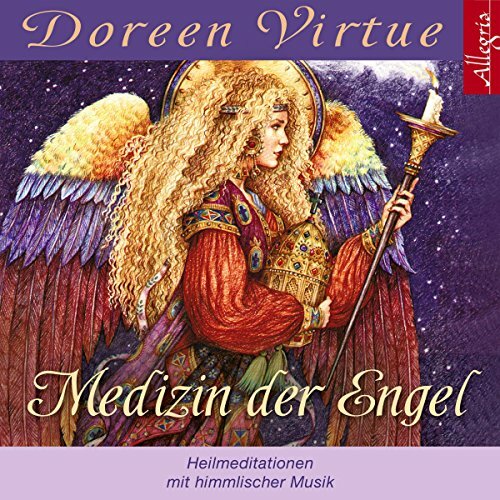 On this two-CD set, Doreen discusses the characteristics of the Indigos, Crystals, and Rainbows; gives parenting guidance about behavioral issues.